It’s just a journey of wonder when we get a chance to walk where Jesus walked, follow the footsteps of Jesus and gather a lifetime experience. Isn’t it? Well…It’s time to head out for a spiritual journey and escape from the hustle-bustle of the city life. Set out for a journey to the holy land of Bethlehem with Kesari Tours and enjoy a peaceful environment amid with spirituality. On the way to the holy land, you can enjoy a cruise on the Sea of Galilee, explore the stunning Mount of Olives, get a glance of the Old City of Jerusalem, walk into the exquisite Church of the Holy Sepulchre, and relax in the salubrious Garden of Gethsemane. 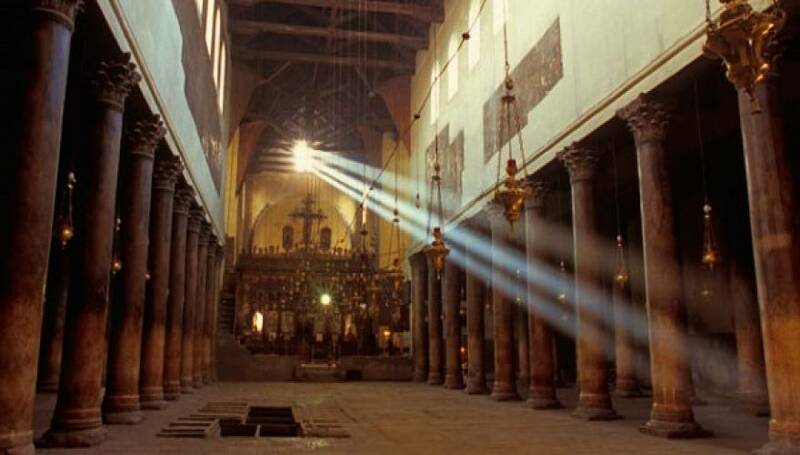 With sheer excitement and enjoyment start your tour, taking a stroll through the Church of the Nativity and Manger Square. Enter through the tiny entrance, and capture a glimpse one of the few churches that was built in the past 4th century by Queen Helena, mother of Constantine. Get picturesque of the grotto located underneath the main altar of the Church of the Nativity. You just can’t take off your eyes from this fourteen-pointed silver star integrated into white marble; that marks the place of the birth of Jesus. The place is engulfed by beautiful hanging lamps.It’s better if you visit this place during the Christmas Vacation.Plan out for a pilgrimage journey to Bethlehem with Kesari Tours and spend wonderful Christmas holidays. 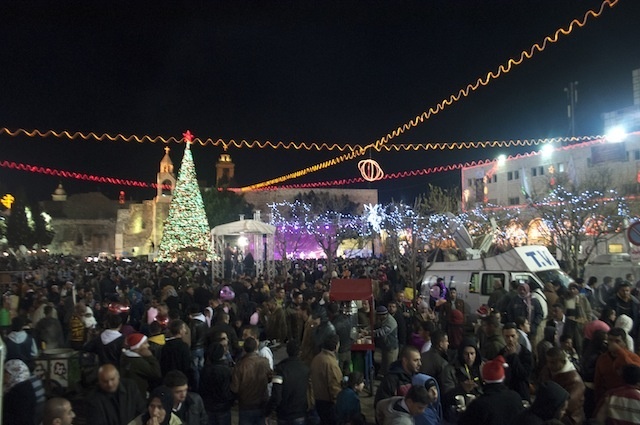 With great pomp and grandeur, Christmas celebrations take place in Manger Square.You will be surprised to know that each year there are three Christmas celebrations in Bethlehem. 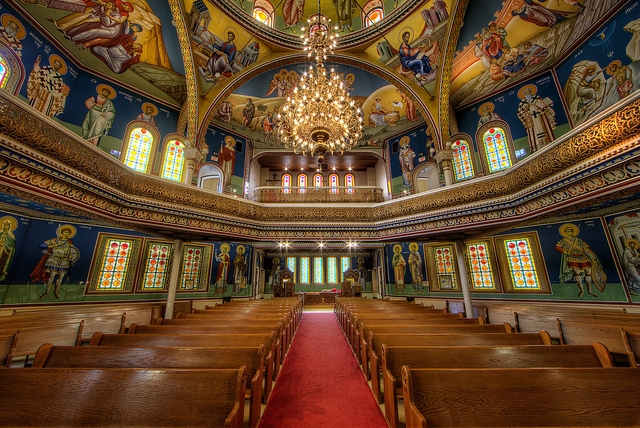 The Western Church Christmas celebration takes place on 25 December, the Greek Orthodox Church celebrates it on 6 January, and the Armenian Church observes it on January 19. After taking in the views of this wonderful church, a spectacle the marvellous Catholic church of St Catherine which is the site of St Jerome’s Cave. St Jerome spent a lot of time over here who translated the Bible into Latin. Witness the endearing wood carvings of St Jerome. Spend some time in church to offer your prayers and attain the perfect peace of mind, and soul. So are you craving for the pure holy experience? Look no more.Visiting the holy land of Bethlehem will imbibe you with such an incredible experience, that you wouldn’t want to miss.So, simply plan out with Kesari Tours and discover the charm, peace, and beauty that lies in the holy heart of Bethlehem.